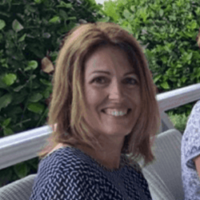 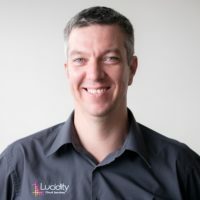 Lucidity has been successfully operating in New Zealand and Australia since 2003 when its founders, Paul O’Brien and Jarred Hogan, saw relevance in what was to become the next platform for IT solutions: cloud-based computing. 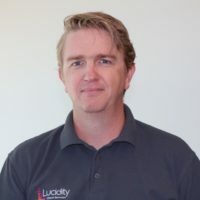 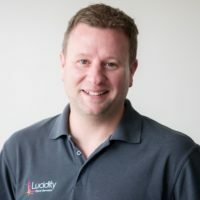 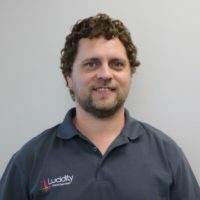 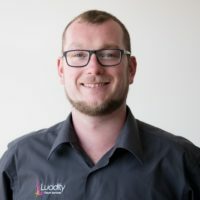 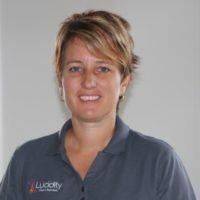 The company have experienced fantastic growth and today, from its humble beginnings, Lucidity is a thriving business and has become one of the largest independent Microsoft aligned cloud hosting companies in New Zealand, offering Managed IT Services, Cloud Infrastructure as a Service and Cloud Consultancy Services.  Lucidity is also proud to be the award winner of the Managed Service Provider of the Year category at the 2017 Microsoft New Zealand Partner Awards. 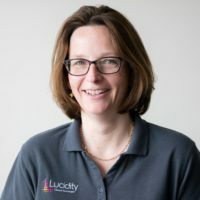 We attribute our success to a wise investment in automation, technology and clever people, as well as our focus on building long term customer relationships.  Our proposition is to offer trusted cloud solutions that are easy to implement and consume. 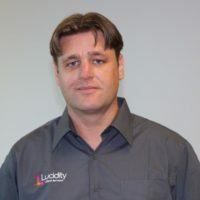 We aim to provide clear direction and a safe path for customers wanting to benefit from cloud-based IT services.  The result is measurable productivity gains and cost reductions that our clients are able to bank. 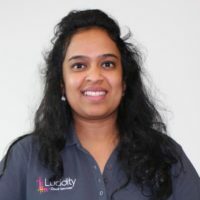 At Lucidity, we are proud of the work we do for our customers and the great team we have. 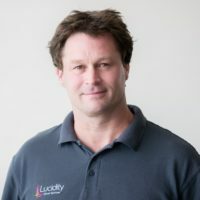 We typically work with small and medium New Zealand businesses with between 20 and 400 employees, although all our services are fully scalable.  Over 5,500 users across a range of industry sectors, including distribution, legal, accounting, travel and healthcare organisations are benefiting from the simplicity, scalability and flexibility of our cloud services. 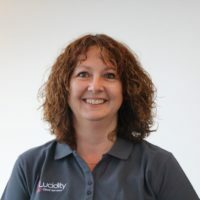 In our last client survey, 97% of respondents declared themselves satisfied or very satisfied with our services, a fact reflected in our consistently high customer retention rate.  Our case studies are a testament to some of the business benefits that our clients are enjoying.